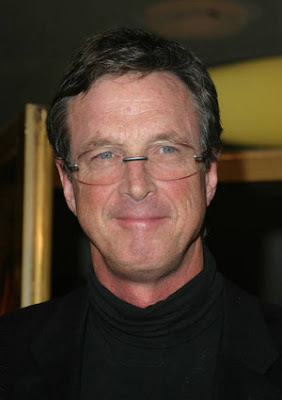 With all the excitement and euphoria surrounding the elections, this is a belated post about the unexpected passing of a great storyteller and one of my favorite writers, Michael Crichton. He lost his battle with cancer on November 4 in Los Angeles. His untitled last novel will be published May 2009. I am sad. He was a great story teller.